Speaking just days after he entered a Congressional statement on the treatment of UK activist-journalist and former street organiser Tommy Robinson, Arizona Congressman Paul Gosar (R) told Breitbart London that he hopes the U.S. government will intervene over the case, which has been subject to reporting restrictions and widespread speculation in the United Kingdom. 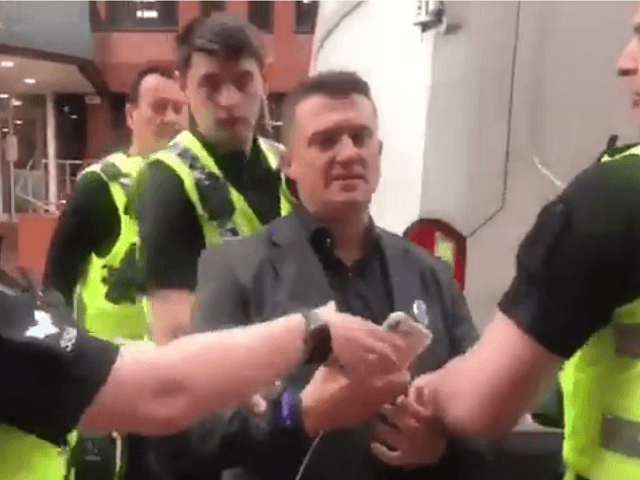 Congressman Gosar expressed his concern about the arrest of Mr Robinson on Tuesday, noting “I am well aware that England does not share our free speech values” and calling the English court system “part of the problem” in comments that have gone viral on Twitter. Doubling down and expressing himself in even stronger terms, the Congressman told Breitbart London: “I certainly hope the United States intervenes and speaks up over the persecution of Tommy Robinson. Rep. Gosar made clear his concern for Robinson’s health and safety, in comments that come among a number of claims that he has recently been transferred, leaving his life at risk. 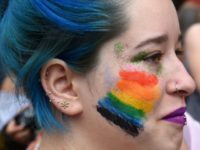 The Congressman said: “…the personal safety of an individual, you’ve got to take that into consideration if you’re looking at the application of law. Mr Robinson has been attacked in prison before and lost a number of teeth during his 2014 incarceration in Woodhill and has said he was jumped by Muslim inmates in the prison. While it has been claimed Mr Robinson has this week been transferred to a different prison and that this represents a significant deterioration in his safety and conditions, it has not yet been possible to verify this. Speaking on the move, former Breitbart London editor Raheem Kassam said of Tommy Robinson this week: “Whether you agree with him on the issues, or agree with him on livestreaming outside of Leeds Crown Court, the abuse he faces in his new prison is a clear violation of Tommy Robinson’s human rights. 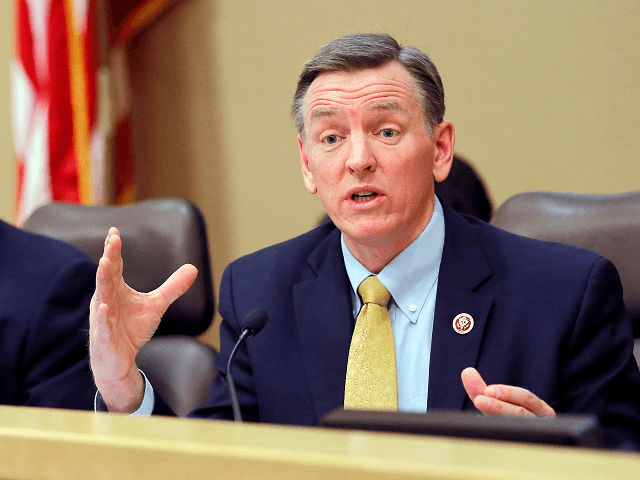 Concluding his Congressional remarks earlier this week, Rep. Gosar made reference to the 1995 film Braveheart and said despite breaking the law, Tommy Robinson remained a patriot. 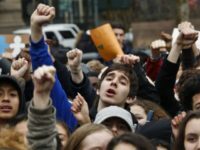 He said: “Dissent is patriotic when the ruling class are illegitimate and oppressive. The ruling class in England appears fearful of the truth.